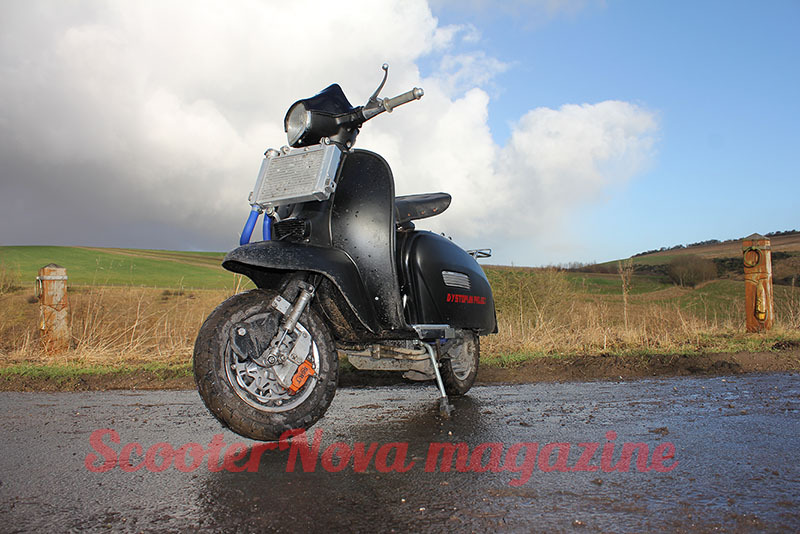 New Lambretta scooters – the good, the bad & the others! SIL Lambretta advert from the 1990s. The final Lambrettas to roll of the Scooters India Limited (SIL) production line did so in 1997. I know, I bought one of them.